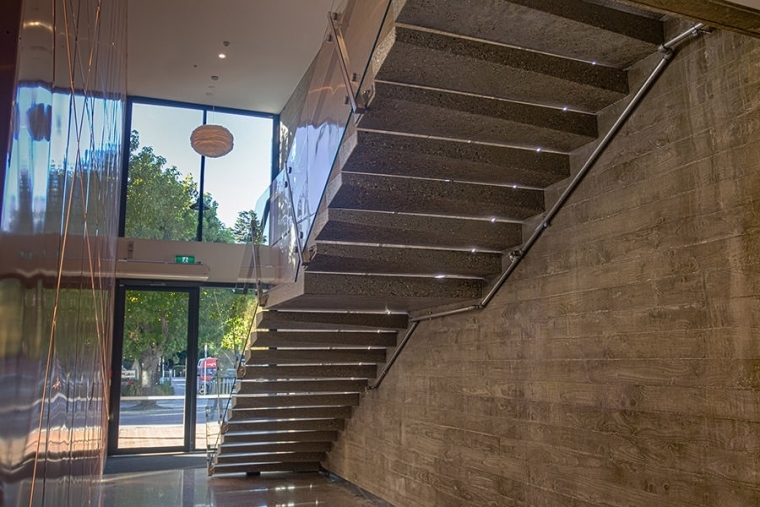 Precast concrete staircases and landings are purpose built to suit those areas of the building where solid reinforced concrete construction is needed. 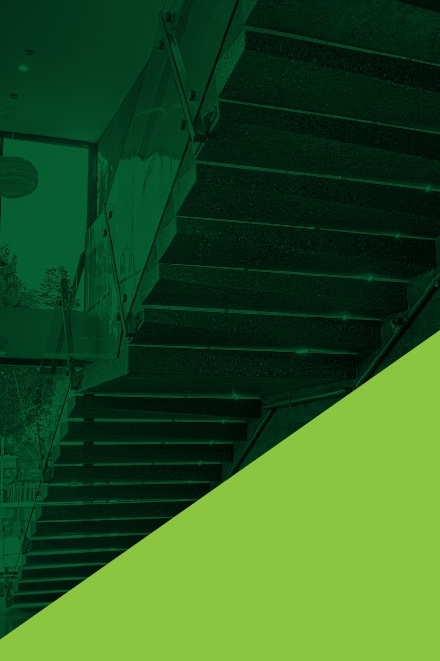 Precast landing and stair flights are made to suit the client’s requirements and to match floor and finishes, within the practicalities of transport and erection. Precast concrete stairs offer significant benefits during the construction phase of a project providing rapid installation and early safe access to subsequent floors for trades and materials. Balcrom has the capacity to manufacture a wide variety of stairs and landings, fast and economically, to suit tight construction programmes and budgets. Stairs can be custom built to be curved.